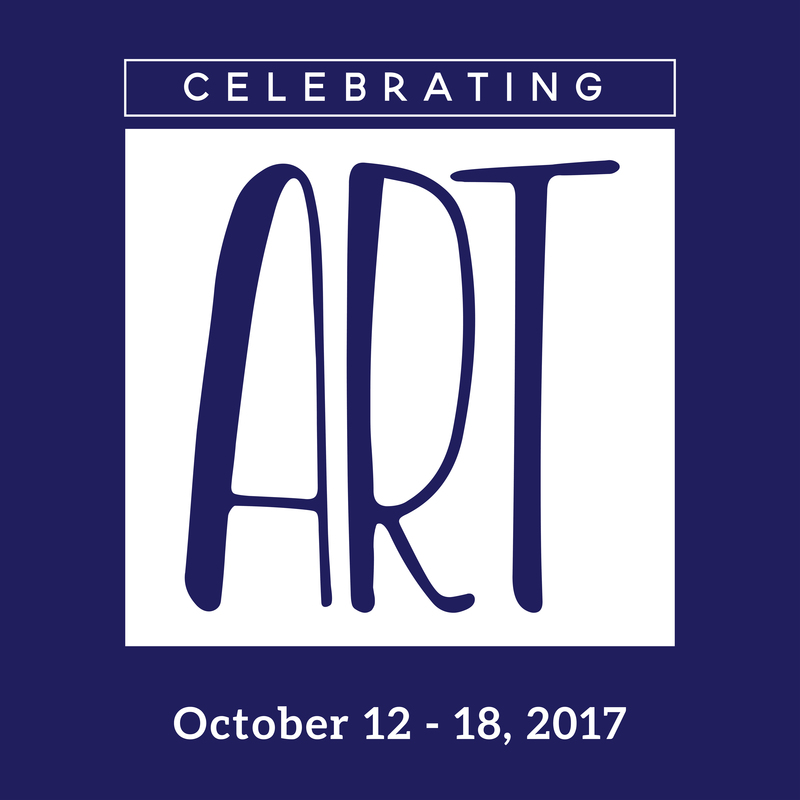 Celebrating ART proudly announces the dates of October 12-18 for our 2017 event. As with the inaugural event in 2016, the week will be filled with artist lectures, demonstrations from visiting artists, an artist marketplace with hundreds of pieces of original artwork, and something for art lovers of all ages. Copyright © 2017. Website by Elizabeth Schorr & Co.